June is generally an extremely eventful month. Father’s Day falls on June 17th, school graduations traditionally take place throughout the month, and it is one of the most popular months for weddings. Before you know it, it will be time to celebrate July’s national holidays. 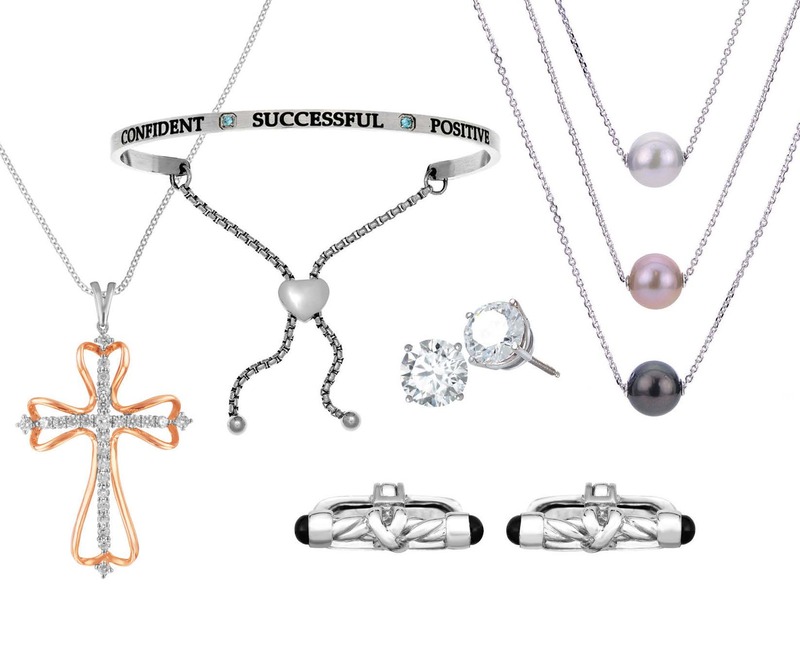 Oddly enough, the go-to gifts for Dads, grads and wedding parties are not high tech gadgets, but rather timeless watches, monogramed cuff links, ID bracelets, pendants, charms and message jewelry or a memorable first pair of classic, cultured pearl or diamond stud earrings. 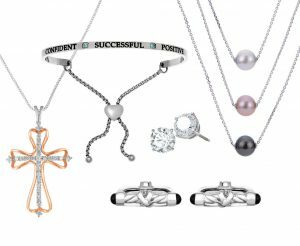 Each of these sentimental gift ideas will last decades, serving as a memento of a special day or occasion. June is one of the most popular months for weddings. The Latin name for the sixth month of the year, in English is lūnius, meaning “sacred to Juno.” In Roman myth, the goddess Juno is the patron goddess of Rome, marriage and childbirth. June weddings may have started because of the blessing that this goddess bestowed on those wed in her sacred month. Pearl. Pure white pearls have for thousands of years been viewed as a statement of taste and refinement, as well as a symbol of perfect purity. Alexandrite. June’s alternate birthstone is famous for its ability to change color, appearing green by day and red at night.